The nation’s first big concentrating photovoltaic power plant is under construction in the California desert. SolFocus, a Silicon Valley startup, is building the one-megawatt solar farm for Victor Valley College in Victorville, a desert community northeast of Los Angeles. The company builds large solar panels that contain small mirrors that concentrate sunlight onto tiny, high-efficiency solar cells. Though more expensive than conventional solar cells, they use a fraction of the silicon and produce more electricity. That means less land is needed for a SolFocus power plant than one deploying conventional photovoltaic panels. The SolFocus panels are mounted on trackers that follow the sun throughout the day. While SolFocus has built power plants in Europe, the California project is its first solar farm in the United States. Victor Valley College selected SolFocus after receiving competitive bids from several companies that install conventional photovoltaic panels and thin-film solar systems. “After reviewing several options for a solar provider, SolFocus demonstrated that it could deliver the best value in solar energy for the college,” Robert Silverman, Victor Valley College’s president, said in a statement. The SolFocus power plant will supply about 30 percent of the college’s overall electricity demand. SolFocus’ technology needs strong, direct sunlight to maximize electricity production. “If this deployment had been in somewhere in Northern California or Washington or Oregon, we probably wouldn’t have won the battle,” said Nancy Hartsoch, a vice president of marketing at SolFocus. Ms. Hartsoch added that in desert regions, the company’s technology generates electricity at prices competitive with traditional photovoltaic panels. Silicon Valley solar power company SolFocus on Monday said it has signed a deal to install 10 megawatts of concentrating photovoltaic panels in Greece and expects to build its first project in the United States later this year. But the recently enacted federal economic stimulus package, which includes billions of dollars dedicated to renewable energy projects, is luring SolFocus home. “Now with the new stimulus package we believe the big year for us in the U.S. will be 2010,” Nancy Hartsoch, SolFocus’ vice president of corporate marketing, told Green Wombat. 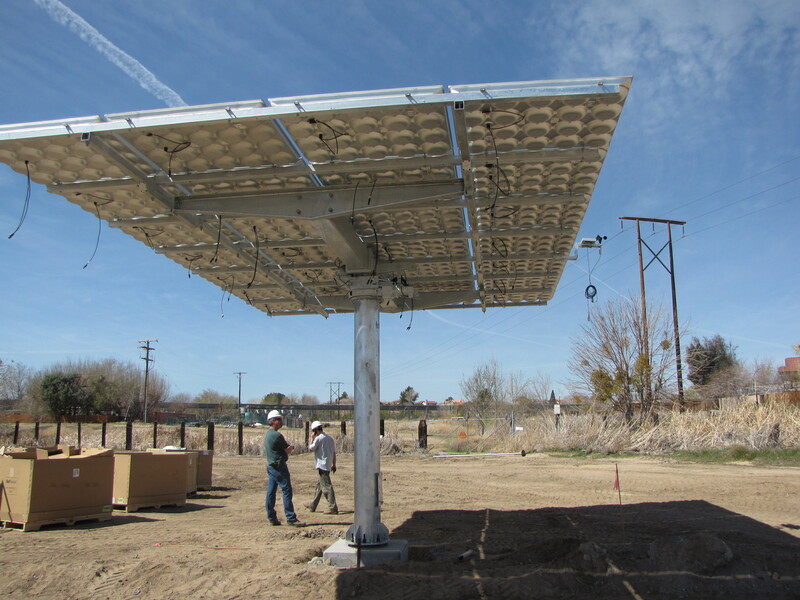 Meanwhile, utilities are ramping up installations of photovoltaic solar projects. 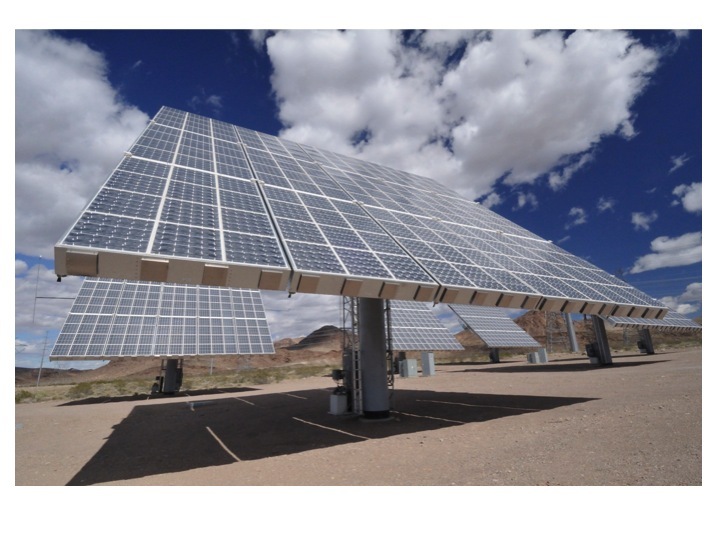 California utility PG&E (PCG) two weeks ago, for instance, unveiled a program to install 500 megawatts of ground-mounted solar panels over the next five years. The projects would essentially be small-scale solar farms generating between one and 20 megawatts of electricity and built on utility-owned land near substations. “That‘s the perfect spot for our technology,” says Hartsoch. Not so perfect is PG&E’s Northern California territory. 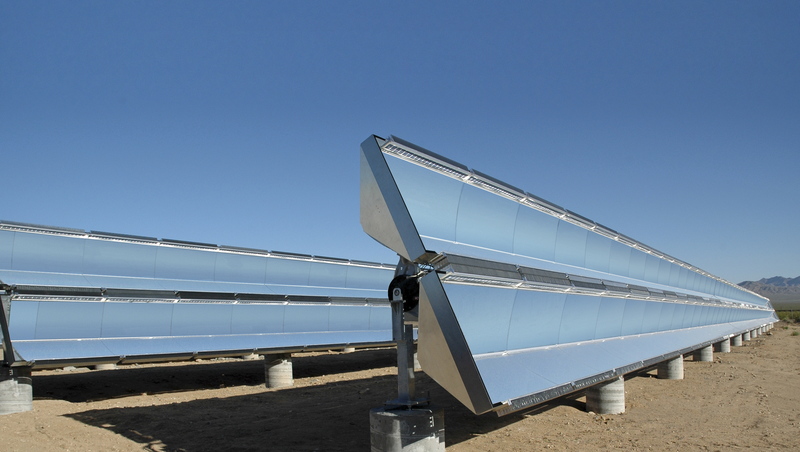 SolFocus’ power plants need direct sunlight to most efficiently produce electricity. But Hartsoch says the southern reaches of PG&E’s service area offer sufficient sunlight and as production costs fall it’ll become cost effective by 2012 to build concentrating photovoltaic power plants in Silicon Valley and elsewhere in Northern California. She says SolFocus’ first solar farms will likely be built for municipal-owned utilities and the company currently is in discussions with cities in the Southwest. The deal announced Monday with Greece’s Samaras Group expands a 1.6 megawatt agreement the companies signed last year.